Old Hand Drill - Millers Falls ?? That is a Millers Falls No. 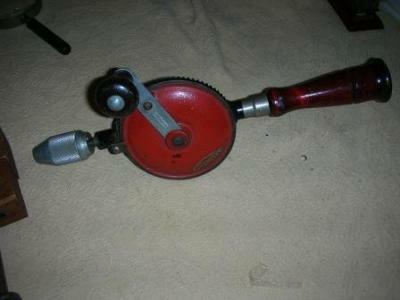 70 hand drill. Manufactured 1938 to 1944. Very nice condition too.